There's two ways to go with animal ads: funny and poignant. Understandably, most choose the former—animals, after all, can be pretty damn funny. But the poignant ads, when done well, can get even more attention. We've seen this time and again over the years—notably, with Purina's 2012 "Inside Every Good Dog Is a Great Dog" spot, which left viewers a blubbering mess. This new 60-second anthem commercial from Petco, by new lead agency Vitro, fits into that tradition, going beyond the laughs into what's special about the bond between man and beast. The ad ushers in a "brand transformation focused on going beyond providing great products and services to becoming a purpose-driven company focused on nurturing the powerful relationship between people and their pets," says Petco. "The approach is to be the first in the pet care retail environment to inject the power of emotion into the retail experience." The new brand platform, called "The Power of Together," "seeks to showcase how the power of that bond with our pets is like no other, and therefore is at the heart of Petco's promise: to nurture that connection completely, mind and body," the company adds. 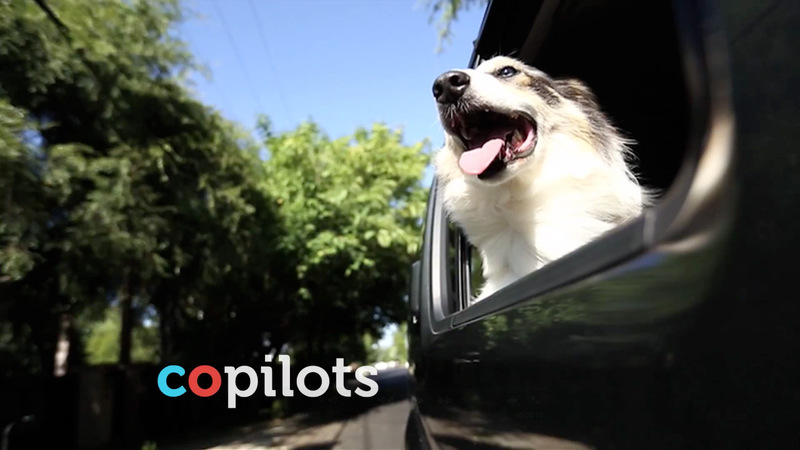 The campaign plays off the "co" in Petco, positioning humans and their pets as companions, collaborators and copilots in life. The $10 million-plus campaign includes TV as well as social and email, followed by experiential in-store events and other engagement in 2014.